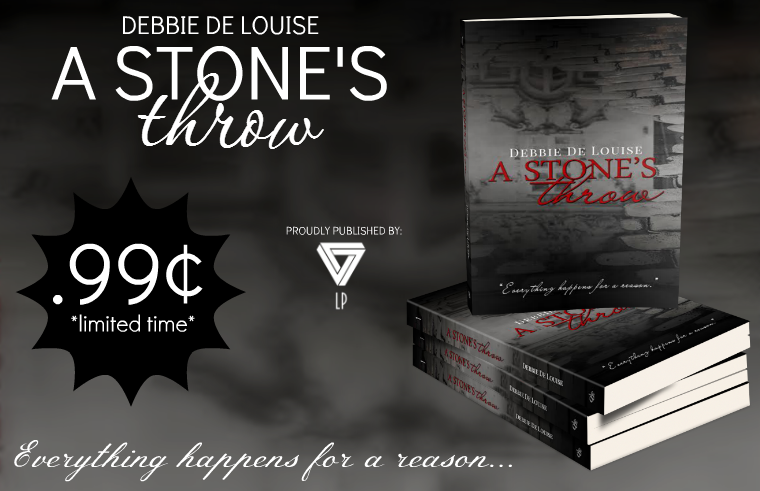 My mystery romance, A Stone’s Throw, is on sale today and throughout the weekend for 99 cents. The sequel, “Between a Rock and a Hard Place” is coming soon, so grab the first book now. After her husband is killed in a hit and run accident, Alicia travels upstate to his hometown of Cobble Cove, New York, hoping to locate his estranged family and shed light on his mysterious past. Anticipating staying only a weekend, her visit is extended when she accepts a job at the town’s library. Assisted by handsome newspaper publisher and aspiring novelist, John McKinney, Alicia discovers a connection between her absent in-laws and a secret John’s father has kept for over sixty years. But her investigation is interrupted when she receives word her house has burned and arson is suspected, sending her rushing back to Long Island, accompanied by John. 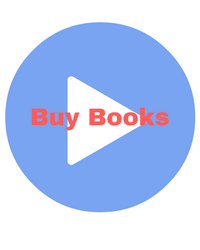 When Alicia returns, she finds a strange diary, confiscated letters, and a digital audio device containing a recording made the day her husband was killed. Anonymous notes warn Alicia to leave town, but she can’t turn her back on the mystery—or her attraction to John. 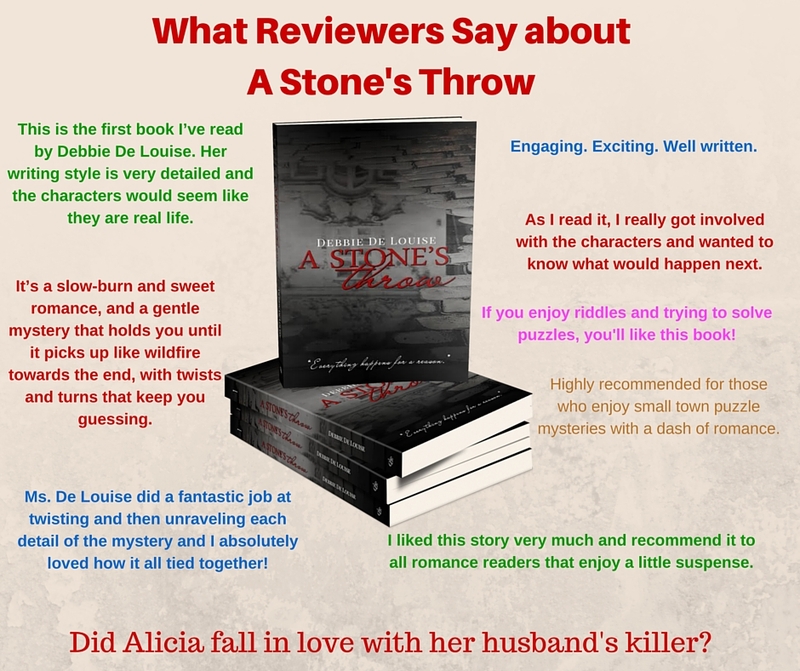 Has she fallen in love with her husband’s killer?